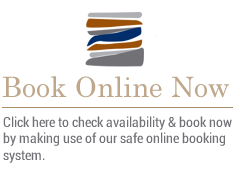 African Oceans Manor On The Beach has entered the 2017 Lilizela Tourism Awards! These awards honour and celebrate those who make a remarkable impact on tourism in South Africa. 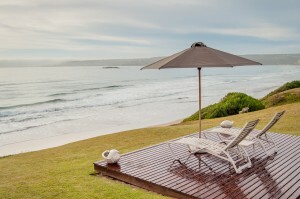 Let the fresh sea-breeze drift over you from sunny Mossel Bay and feel revived. If you’ve visited us, you’ll know where to place your vote for best location, exceptional service, dreamy sleep quality and luxurious rooms. Make your vote count in the 2017 Lilizela awards for African Oceans.